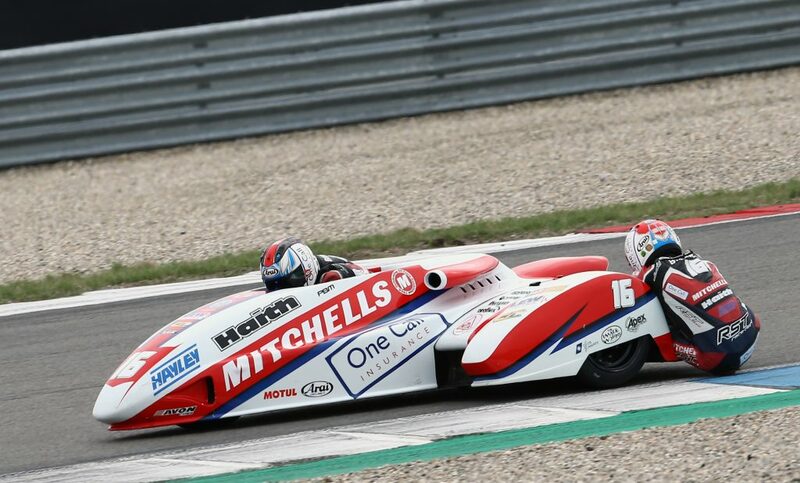 Mitchells of Mansfield backed Birchall Racing have claimed another podium result, this time at round five of the 2018 FIM Sidecar World Championship held at Assen in the Netherlands. Although fastest all weekend, the brothers were forced to settle for third following a small technical issue in Sunday’s Gold Race. 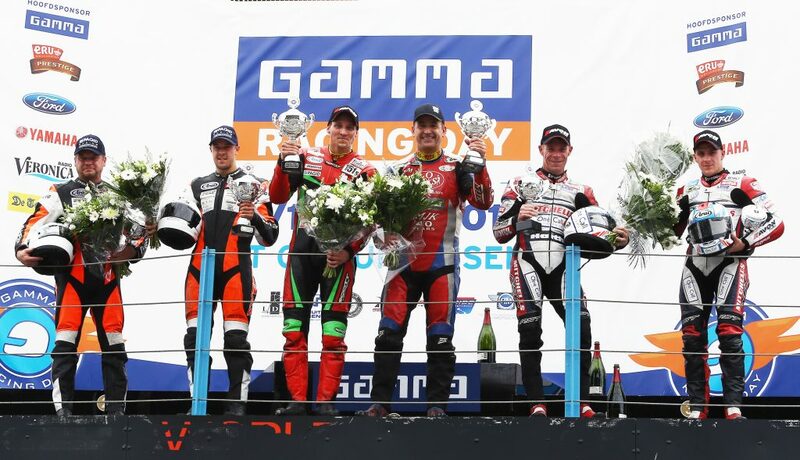 Qualifying two also went the way of the Mansfield-based family team, enjoying a trouble-free session, the brothers posted a time of 1:44.099 – over a second faster than their nearest rivals. Finding even more pace on Sunday’s morning warm-up, the Birchalls went into the Gold Race feeling confident of a top result. Firing off the line and grabbing the holeshot, the boys took the early lead and immediately pulled a second over the following pack. 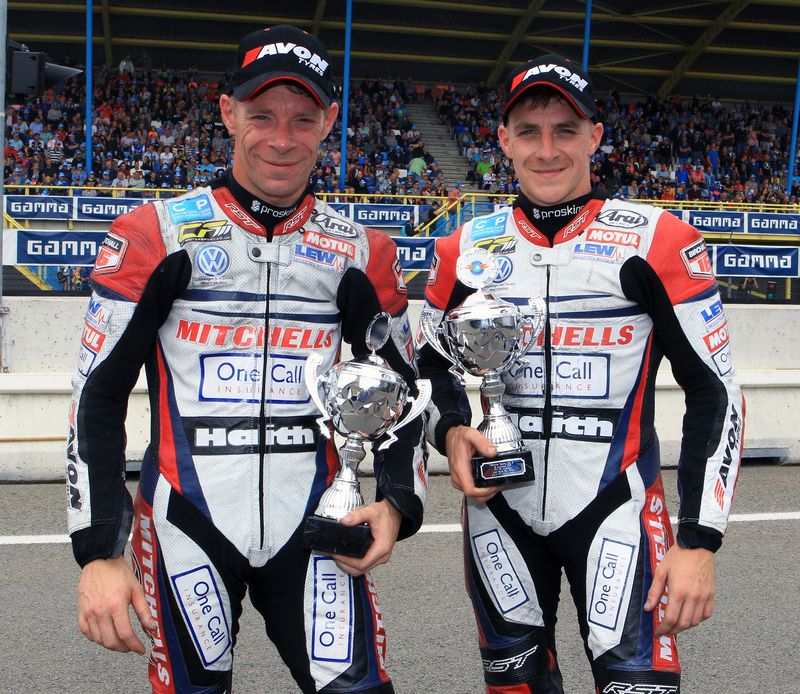 With their LCR Yamaha outfit handling perfectly on the famous Assen circuit Ben and Tom looked set to claim another world championship win. Several laps into the race unfortunately, Ben noticed an issue with the bike. Although seemingly running well, the pair lost point-seven of a second in one lap, enabling the chasing outfit piloted by Tim Reeves to catch and pass them. With the issue momentarily rectifying itself what followed was a titanic battle between the two world champion drivers with over half a lap completed with their machines virtually side-by-side. Although the team have thankfully diagnosed the issue as a simple faulty throttle position sensor, they are understandably disappointed not to have converted their superior pace over the weekend into a race win.